You are currently on: Applications for admission page. Open sub navigation overlay. Information on applying for admission, checking your application status, accepting or declining an offer of place and applying to change your programme of study. Find out how to check the status of your application on your Application for admission. 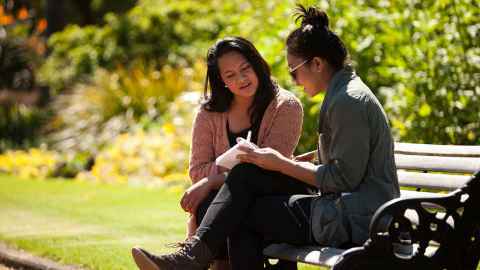 Find out how to accept or decline your offer of admission to a programme. Find out how to apply to change your programme of study online.